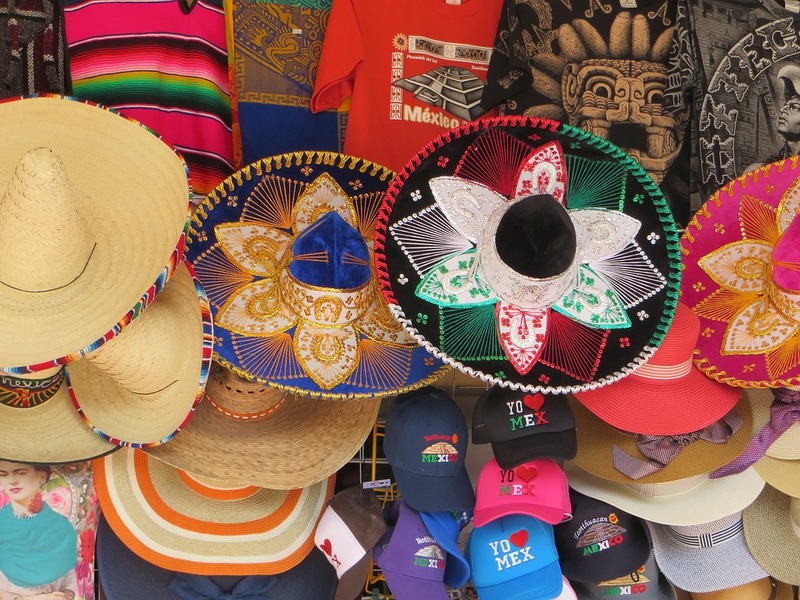 What to bring back from a trip to Mexico ? We all enjoy bringing back from our travels some memories hidden here and there. True favorites to offer to those we love or to keep for ourselves, the mere fact of watching them once back home reminds us instantly of good experiences, a pleasant thought, while allowing us to escape for a moment, away from the hustle and bustle of our daily lives. So what about bringing a memories from your trip to Mexico for example? If the traditional sombrero remains the unmissable memory of all stays on the spot, traditional local craftsmanship is rather varied. 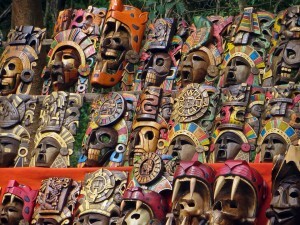 From one region to another, discover ancestral know-how and traditions very different. Difficult to evoke Mexico without mentioning tequila. Mainly manufactured in the region of Jalisco, this strong alcohol obtained from the agave tequilana is very controlled: therefore, only the bottles marked “100% agave” contain this authentic beverage. There are 4 types of tequila: white, young or golden, rested and aged. The stronger mescal is another very typical alcohol of the destination, just like the rompope, an alcoholic liquor made up of chicken egg yolks, vanilla, cinnamon, ground almonds, cow’s milk and sugar. Mexican chocolate will delight the most greedy. Made with cocoa beans to which cinnamon and amaranth are added, its taste is slightly spicy. A real treat that Sybarite lovers will enjoy slipping in their suitcase. Gourmands will also be able to bring cajeta (thick caramel) and / or mole (hot pepper sauce, cocoa or chocolate). Enjoy your traditional recipes and awaken your senses! The choices and colors are not lacking and decline here to infinity on the stalls. Enough to satisfy all tastes, brighten up your apartment and illuminate your wardrobe with a bunch of small objects 100% unique. Mexicans are among the world’s largest producers of silver. Treat yourself: rings, necklaces, pendants, bracelets. Forms and ideas are plural. What to embellish your outfits nicely. For this type of purchase, do not hesitate to consult the course of money on the Internet before shopping. If the prices displayed on the stalls are very low, the jewels will certainly be in shoddy and not in silver …… One must remain suspicious then! 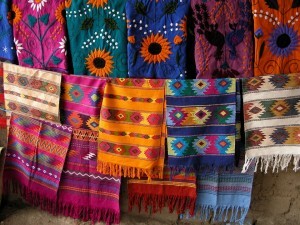 With their bright colors, Mexican clothes are often woven by hand. Equipped with geometric patterns with precise contours and perfect orchestration, they have a very precise meaning, true witnesses of belonging to a clan. You may also be seduced by huipils, jumps worn by women, or guayaberas, elegant men’s shirts. Do not forget the famous wool poncho to stay warm during the winter! During your shopping sessions in Mexico (and anywhere else), be vigilant about the quality and provenance of the items you buy. Also, do not miss reading the labels and prefer to buy directly to craftsmen rather than in the shops of international chains. In Mexico, know that it is possible to negotiate prices: also, to take advantage of the best offers, (re) put yourself in Spanish and market a little. Finally, do not forget to add taxes, between 10% and 15% approximately. Have a nice trip.